Mind the Gap: Why is virtual team working so tough? It won’t be breaking news to you that the way in which we work and do business has changed rapidly over the last ten to fifteen years. The proliferation of technology has meant that for the first time, we no longer have to be limited to working within the same physical space. The benefits are enormous. Not only has this allowed a much more flexible attitude to work, and allowed people to focus on getting the job done wherever they happen to be, but there is an increased freedom for companies to thrive in a global way. But there’s a cost. While technology has marched ahead, we as humans have barely changed. We still rely on old fashion methods of connectivity (eye contact, relationship building, reading body language) in order to thrive in business and as people. 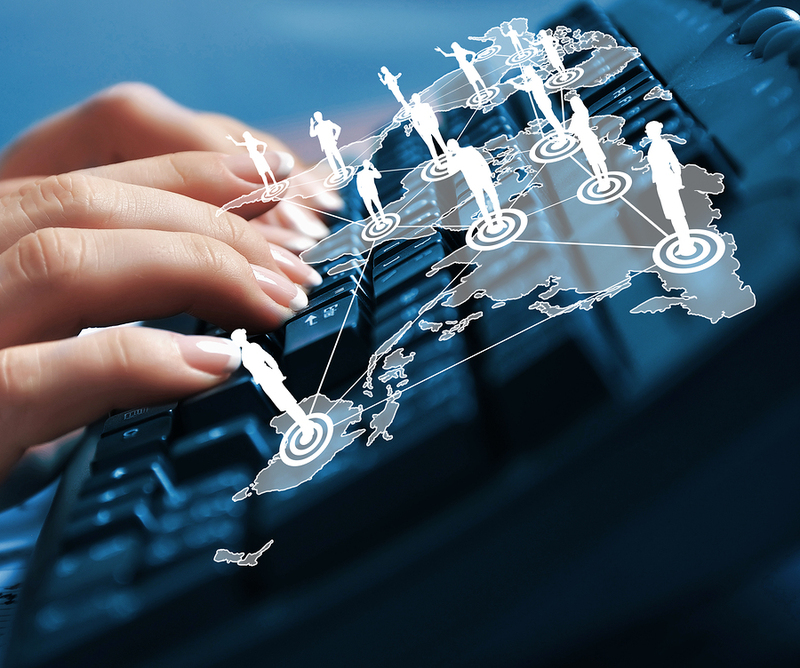 For all the benefits of the virtual work place, it does lack a face-to-face contact.. While written words are an excellent way of communicating facts, they are often not as good at communicating the emotions or attitudes associated with the facts. For this we rely much more on body language and tone of voice. As such, a lot of what is really being said may be lost in the ether, particularly when we rely on email alone. Similarly, it’s tricky to establish a trusting relationship with a colleague in the virtual world. What you can’t tell over email alone is how well you are engaging with the person on the other end. Are they really working on that task as you expect them to? We all know how difficult it can be working across different time zones. You’re at your office in London, and you desperately need to make a call to your New York colleague. But it’s 5 am there and so you must wait another 4 hours to get in touch. However, working across different time zones can be more of a perceived obstacle than a real one among virtual teams. Research has shown that working with colleagues who are believed to be on the other side of the world can lead to more than 80% drop in trust levels. Develop a well defined routine. For example, you may want to talk as a team via Skype on a Monday morning; you might rotate meeting times so that the same person isn’t hard-done-by and working on their day off; “share the pain” and be aware of other people’s situations. You can take full advantage of all the benefits of virtual working as long as you recognise the challenges in advance and put in place plans to manage them.